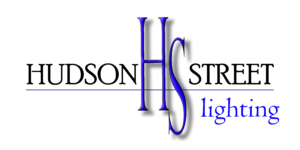 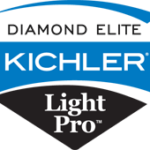 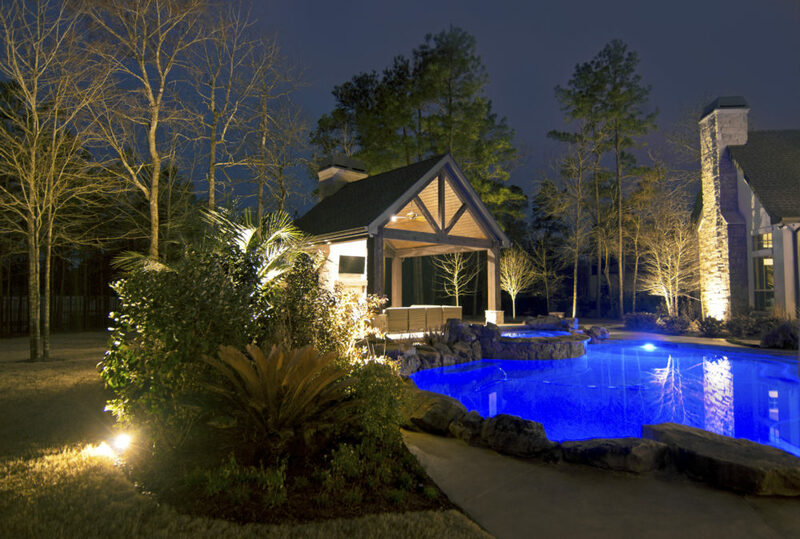 Residential landscape lighting package made to get you started with a Kichler quality LED landscape lighting system including FREE consultation & design, certified installation, and a solid warranty with maintenance support upon request. 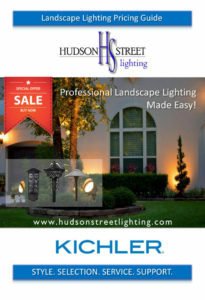 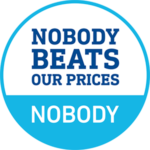 Download the pricing brochure below! 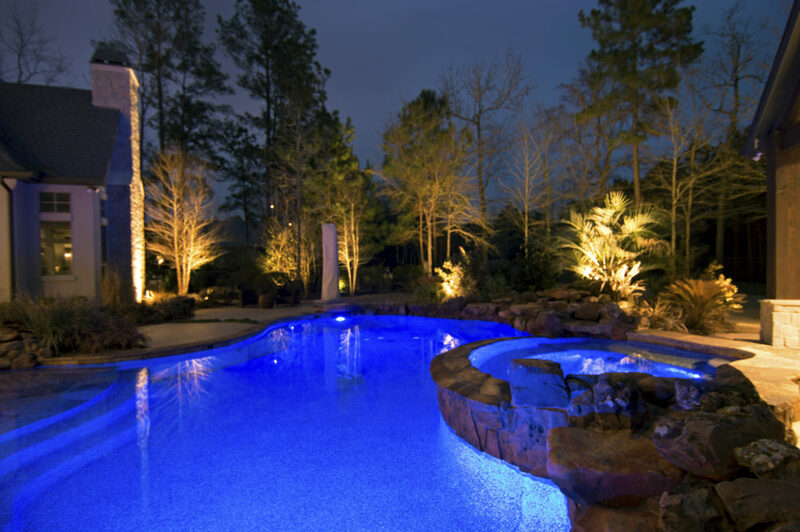 Made just for you, we put together our best LED landscape lighting low voltage products into simple packages with everyting you need to get started. 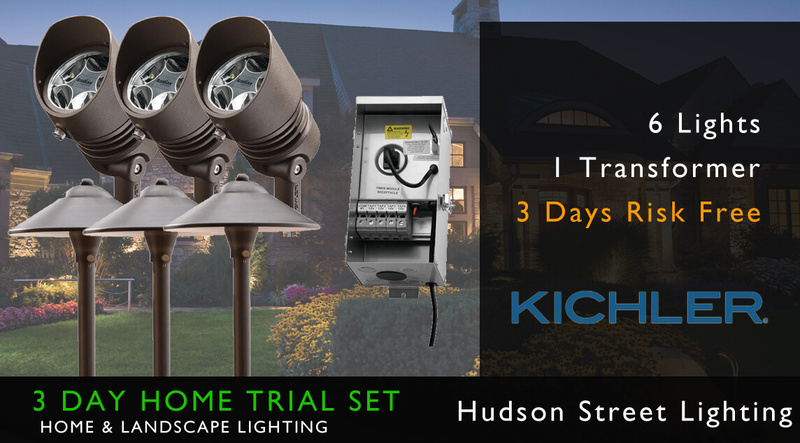 When you are ready feel free to schedule a 3 day demonstration at your home!